Greetings Space Cadets, I have been on my journey back to the Cluster where I started from since I completed the Atlas Path and passed through the blackhole in October. Since then I have been jumping as far as my upgraded Warp Engines will let me only stopping for fuel until I decided to setup my first planetary base. But as much as I enjoyed my acidic rain jungle world and spent a couple of months driving round it until the 1.3 update transformed it from green to pink and lifeless with none of the nightmarish terrain and rocky rear inescapable gully’s that I enjoyed driving over. So it is time to resume my journey home but am starting from 1267964 Light years away. 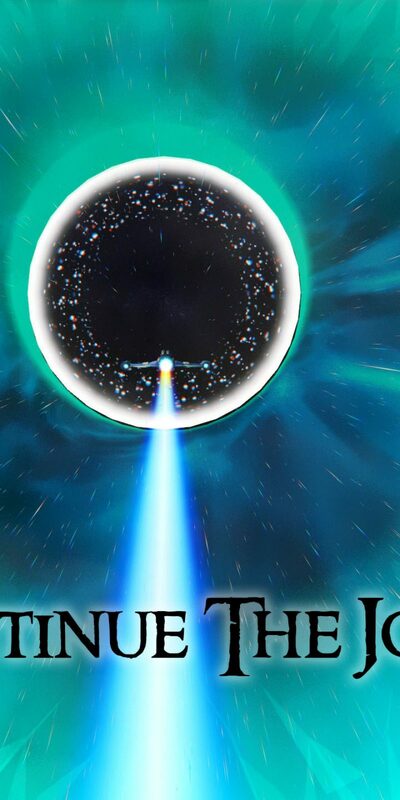 I gambled jumping through multiple blackholes this time I got close at 640000 Light years but am now back out at 1200000 Light years, stranded for the third time with my once again blackhole completely crippled and fuel less ship, trying to gather resources in a system where Cold, Radiation and Acid are cranked up to 11 and the only safe planet has nothing on it. If there is anyone out there that is in/near or had passed by any of these systems would you kindly activate the Stargate on or close by and send me the address, it would be greatly appreciated. Time To Continue The Journey Home, any help would be would be greatly appreciated, Thank You. PS if you can get me home I will create one of my popup cards in a No Man’s Sky theme and sent it out to you. Time To Continue The Journey Home Reviewed by DR Ravenholm on August 16, 2017 .